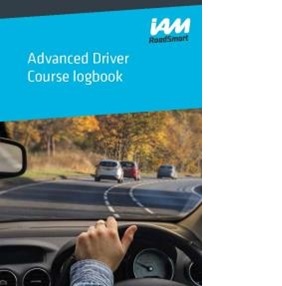 Apply for the Advanced Driver Course here on the main IAM site. You will be required to pay their fee, which for most people includes everything: the manual; your training with us; your test fee; and your first year's membership both of the IAM and this group. During this process you will select your local group. 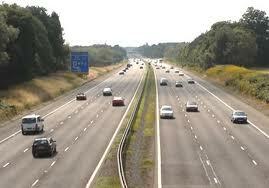 If you want to do your training with us, you need to select Nottingham Advanced Drivers Group. We, as your chosen local group, are informed by the main IAM about your application, and we will then get in touch with you. You should therefore not need to book your training with us directly, but please feel free to contact us if you have not heard anything after two weeks, or if you have any questions. We offer two types of training which are explained here. Whichever type of training you choose, it will take around six drives (around twelve hours in total) to bring you up to the Advanced Standard. Of course, some people may need more or fewer drives. 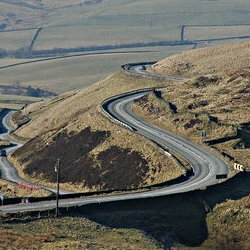 Our training, and the test itself, will cover all types of roads and driving situations. The in-car parts of your training will be conducted in your own car with you driving. An Observer will be with you, guiding you, and helping you develop your skills. We sometimes ask that you allow a trainee Observer to be in the car as well - this is entirely optional. All of our Observers are trained to do their job, and are regularly examined by the IAM to ensure that they are doing their job properly. We will advise you when you are ready to apply for the Advanced Test. This is administered by the main IAM, and they will allocate an Examiner. The Examiner will usually be a serving Police Driver. See here for how to apply.